New trailer for the latest from the cult filmmaking duo of Benson and Moorhead. The writing, directing and acting duo of Justin Benson and Aaron Moorhead have built a cult following thanks to their uniquely smart takes on the horror genre - 2012's Resolution and 2014's Spring. 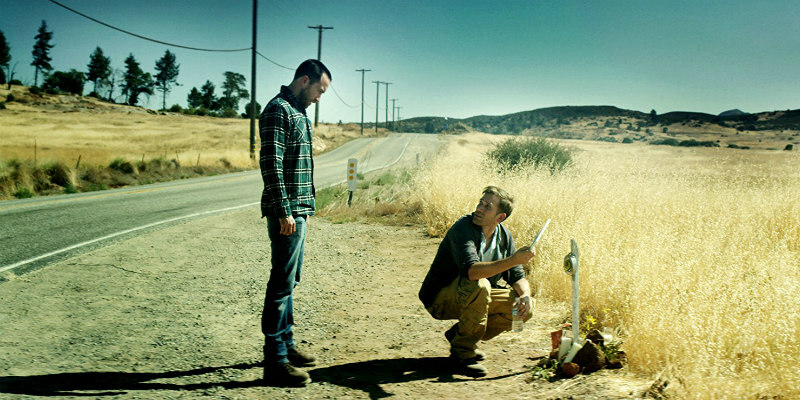 They're back with The Endless, a movie set in the same world as their debut, Resolution. The Endless stars Benson and Moorhead as a pair of brothers who return to the cult they fled as teenagers when they receive a mysterious videotape. You can read our ⭐⭐⭐⭐½ review here. 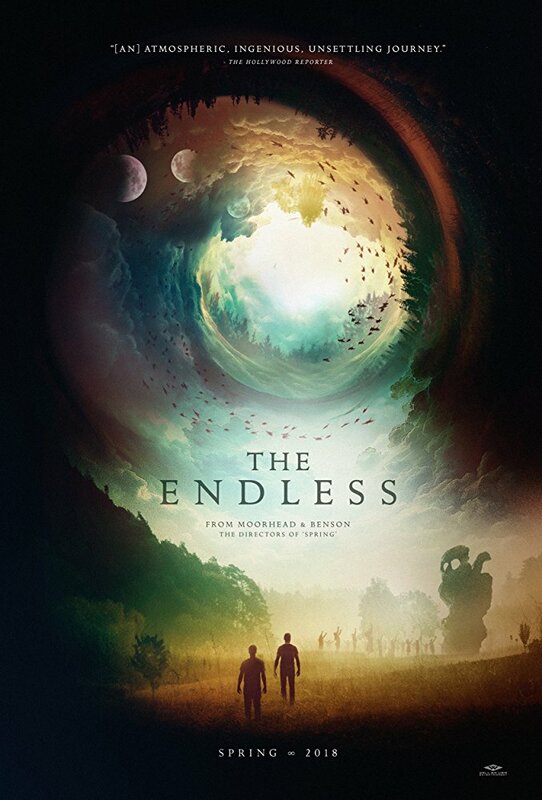 Arrow Films will release The Endless in UK cinemas June 29th. Meanwhile, you can check out the new trailer for the film's US release (New York April 6th and Los Angeles April 13th with national rollout to follow) below.